What Is The Best Book Store On Long Island? A book store holds infinite possibilities. Adventures await between closed book covers, romances to be discovered, knowledge to be learned. But which local book store is best? Long Islanders voted the Book Revue the Best Book Store On Long Island in the 2018 Bethpage Best of Long Island contest, continuing its years-Long winning streak. Serving as a literary oasis for Long Islanders since its opening in 1977, Book Revue has continued to grow and expand, both in its size, the sheer quantity of titles it offers customers, and popularity. Boasting thousands of books and magazines to choose from and staffed with a knowledgeable team of book lovers themselves, Book Revue is anything but a typical book shop. 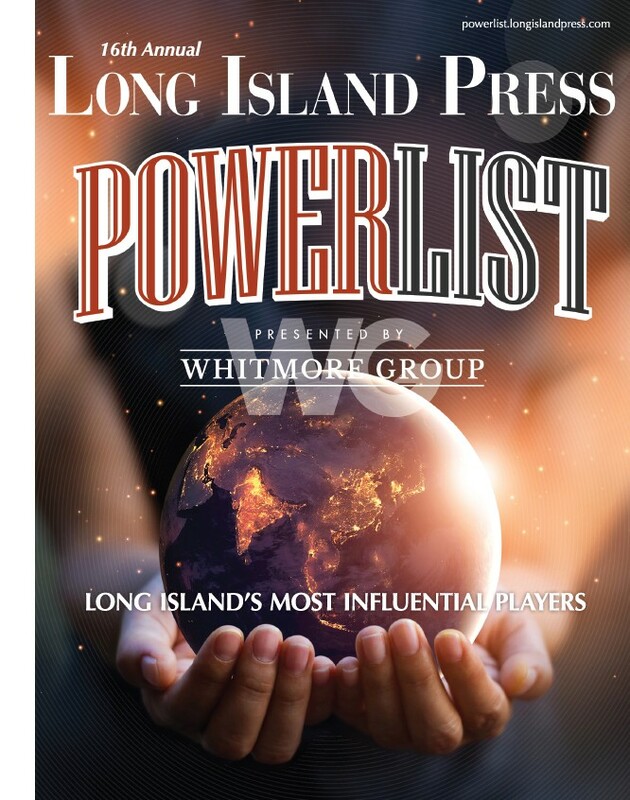 It has evolved into a veritable Long Island institution, where bibliophiles meet to exchange ideas and share interests, and a must-stop destination for myriad authors, both old and new, including James Patterson, Hillary and Bill Clinton and Nelson DeMille, among so many others. No wonder why Long Islanders consistently vote Book Revue the very Best! 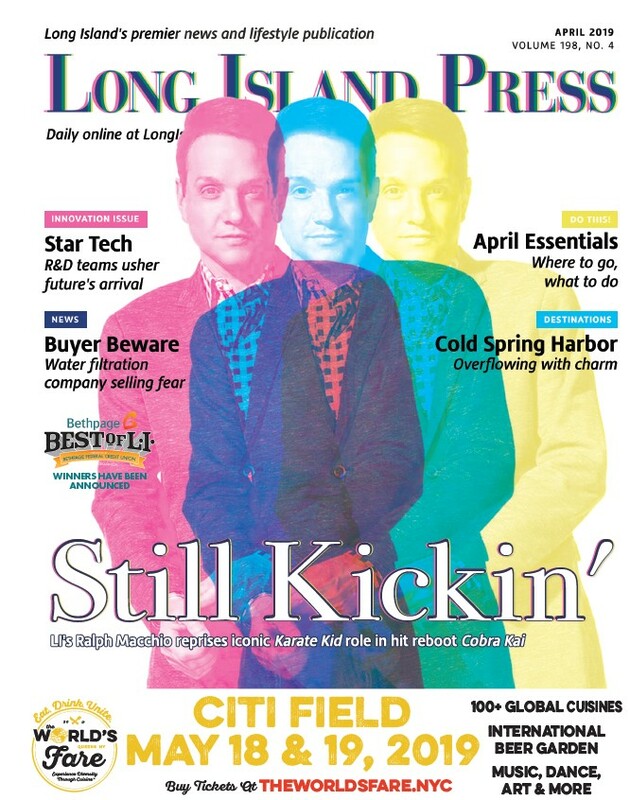 To find all the other Best of Long Island contest winners, visit bestof.longislandpress.com Voting in the 2019 Best of Long Island program runs through Dec. 15.